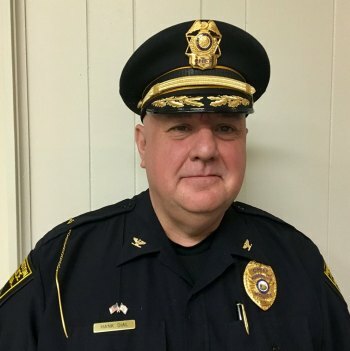 There will be a public swearing-in ceremony for Huntington Police Chief Hank Dial at 1 p.m. Friday, June 1, in the municipal courtroom at the Huntington Police Department, 675 10th St.
Mayor Steve Williams appointed Dial to the position on May 14. 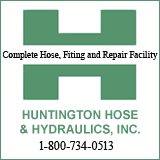 Huntington City Council unanimously confirmed the appointment May 21. Dial, 50, is a 26-year veteran of the Police Department. He began his career in the Patrol Bureau and also served as the Administrative Bureau commander and the Patrol Bureau commander for five years before he was named interim chief of police in January.